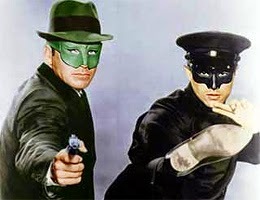 48 years ago on this date of March 10th in the year 1967, the 25th episode of the new TV series, The Green Hornet, aired. Posted this episode to mirror the airdate from 48 years ago. Only 1 more episode to the series after this one! !